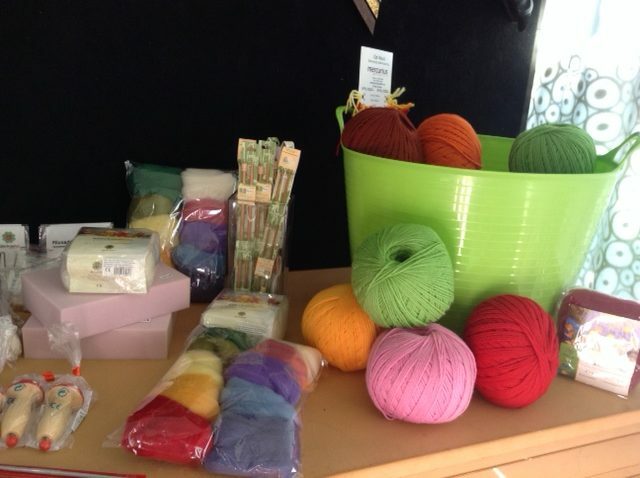 Last winter it came to our attention that if anyone from Byron needed knitting needles or a humble crochet hook they were out of luck and had to travel to either Ballina or Lismore, so due to popular demand (and having a dedicated ‘knitter’ on staff) Still @ the Centre has branched out into a small range of knitting, crochet and felting essentials for the cooler months! Our wool is 8 ply and comes in huge gorgeous balls of 100% Australian 200g (400m) wool in a beautiful colour range. 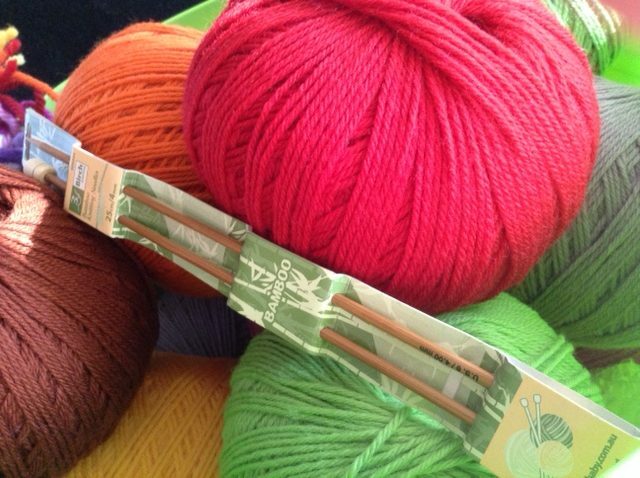 We also have bamboo knitting needles (once you’ve tried them it is impossible to use anything else!) and a range of felting needles, felting wool and felting blocks. So if the knitting bug catches as the temperature drops, come in and see us to get started on that knitted beanie, crocheted scarf, fabulous tea-cosy or even a knitted bat….